There’s a variety of new merchandise available at Disneyland just for the 2018 holiday season. From the popular popcorn buckets and mugs to apparel and items for the home, there is something for everyone! The fastest-selling item so far is the Santa Alien Popcorn Bucket ($20). 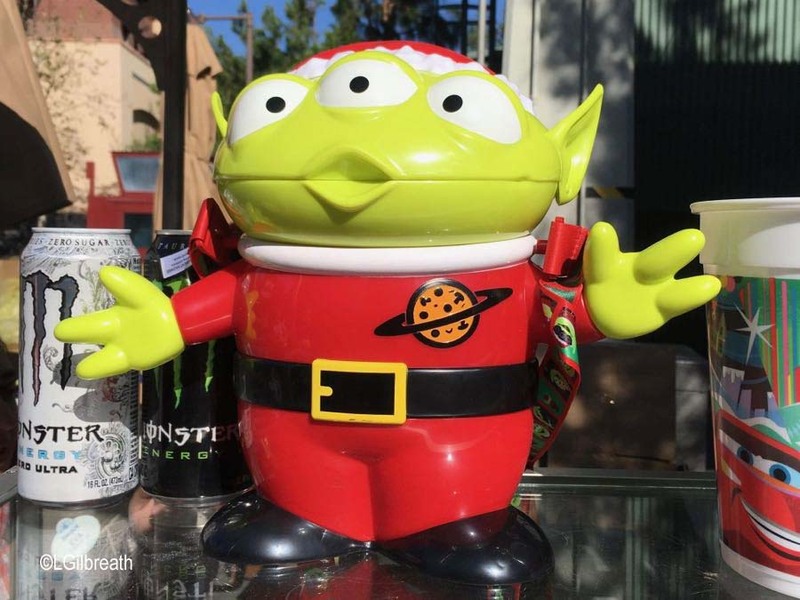 These are available in Disney California Adventure and Disneyland at select popcorn stands. 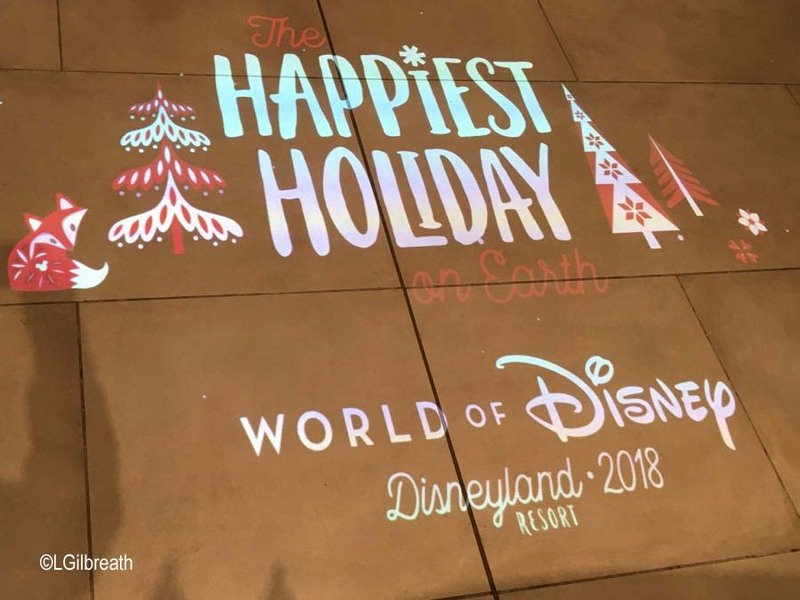 Oooooh… they all look eternally grateful to be chosen! 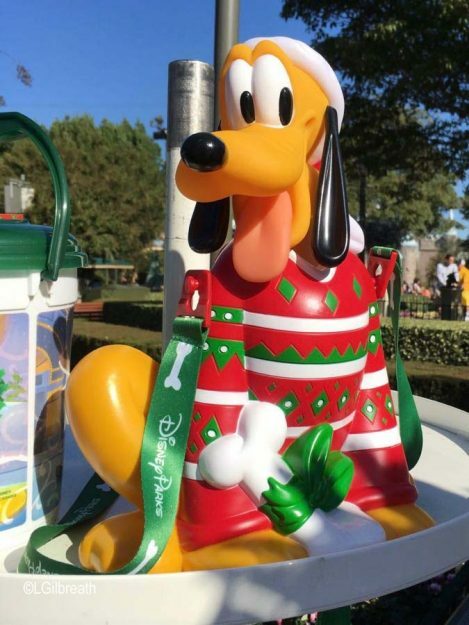 The Pluto Popcorn Bucket ($18) is available at select Disneyland popcorn stands. Such a good boy! The Mickey Snowman Ornament Mug is available at select Disneyland quick service locations, such as Mint Julep Bar, Maurice’s Treats, and even fruit stands. 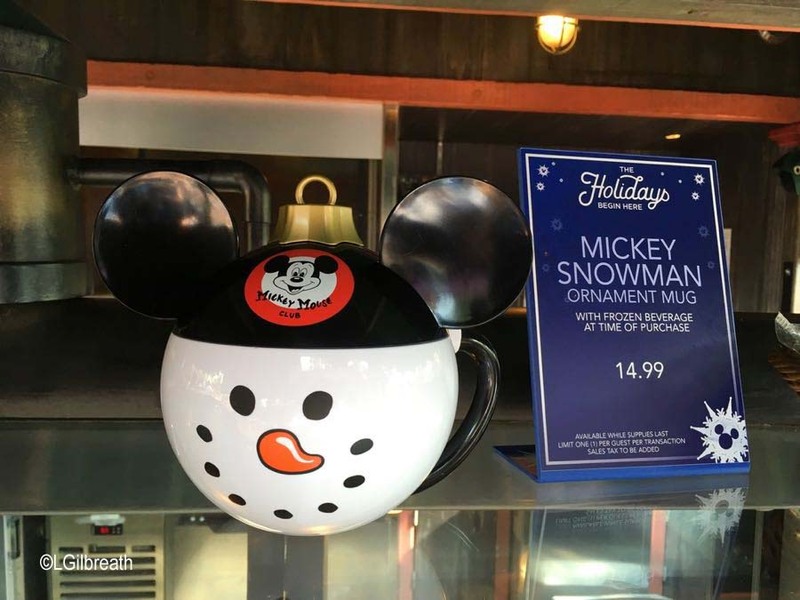 The price varies depending on the beverage or treat inside – most range from $13.99-$15.99. 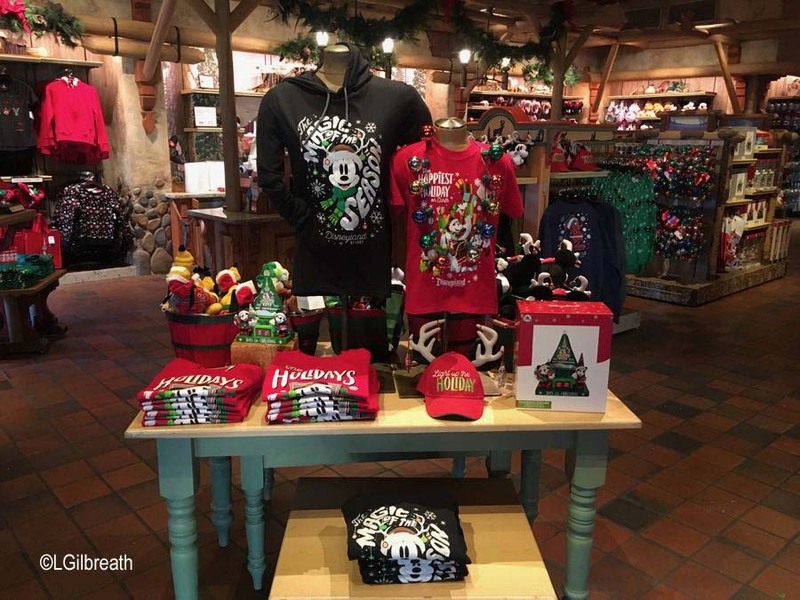 There’s also a Snowman Mickey Bottle Topper with straw for $6.50 – bottled beverage not included. 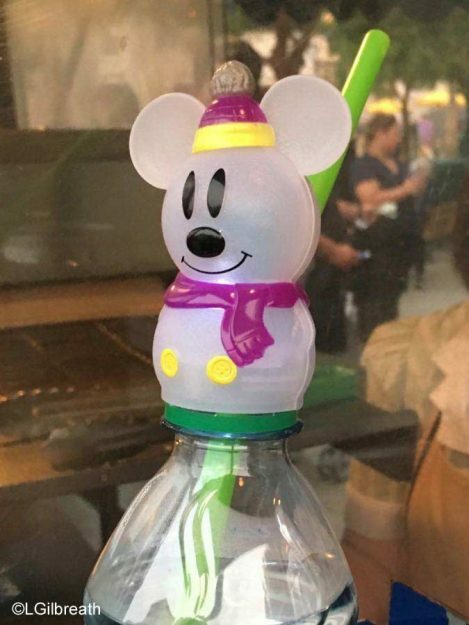 These seemed to be available at locations that sell only bottled beverages, such as churro carts. There’s quite a selection of holiday Ear Bands. 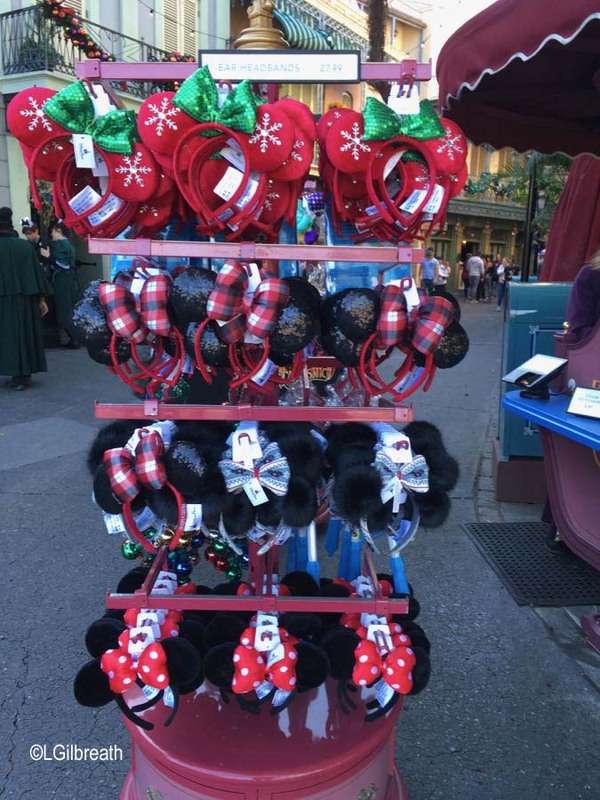 The sequined holiday bow has been very popular. $24.99. There are many choices of holiday t-shirts, sweatshirts, and hoodies for kids and adults. 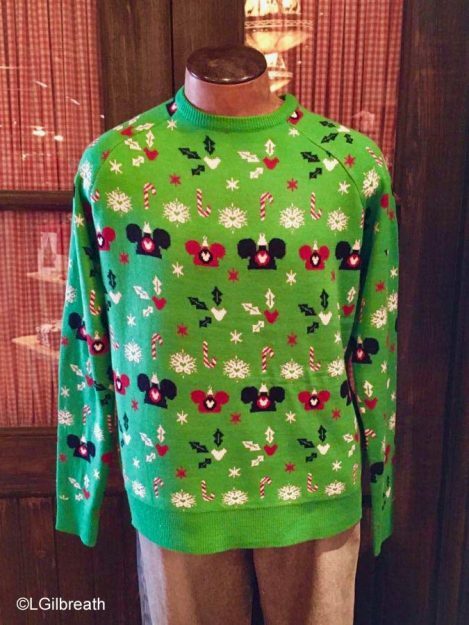 Doesn’t everyone need an Ugly Holiday Mickey Sweater? 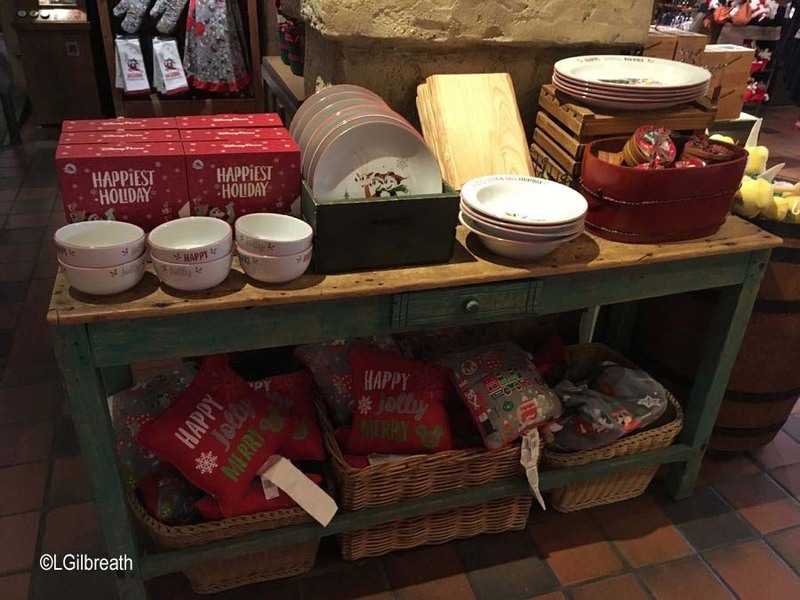 For holiday entertaining, there are so many choices: dishware, aprons, pot holders, towels, throw pillows, etc. Go to sleep while waiting for Santa in your holiday PJs! 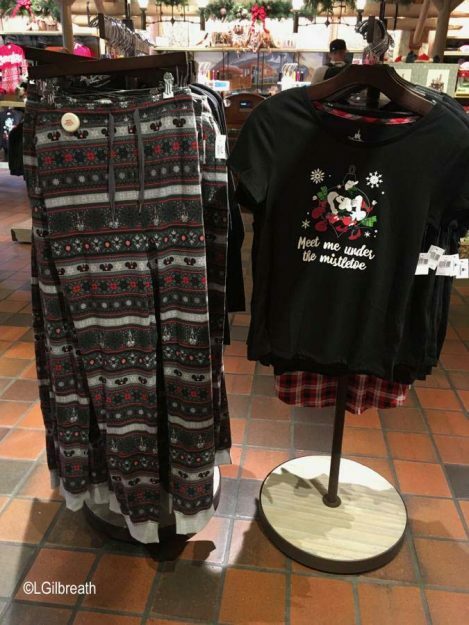 There are styles for men, women, and children. 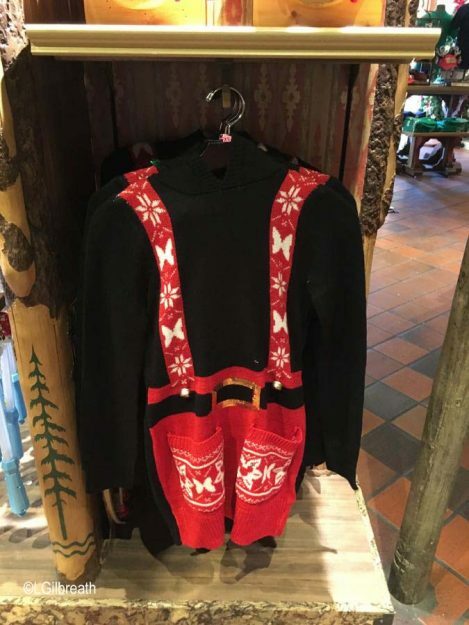 And last but not least: the promised faux holiday lederhosen. 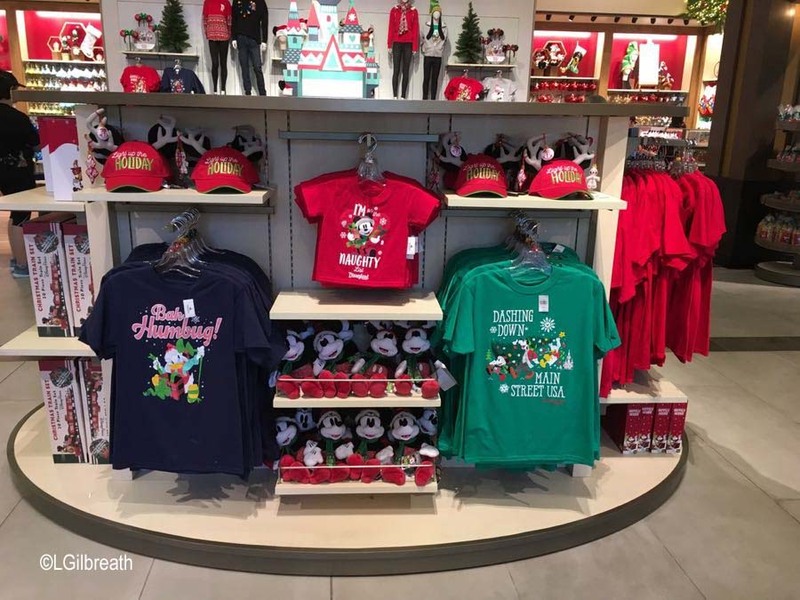 The World of Disney store in Downtown Disney has a large selection of holiday merchandise, especially apparel and home goods. There are some items, such as the popcorn buckets and mugs, that are exclusive to the parks. And if you can’t get to the parks, don’t forget that some items are available at shopdisney.com. 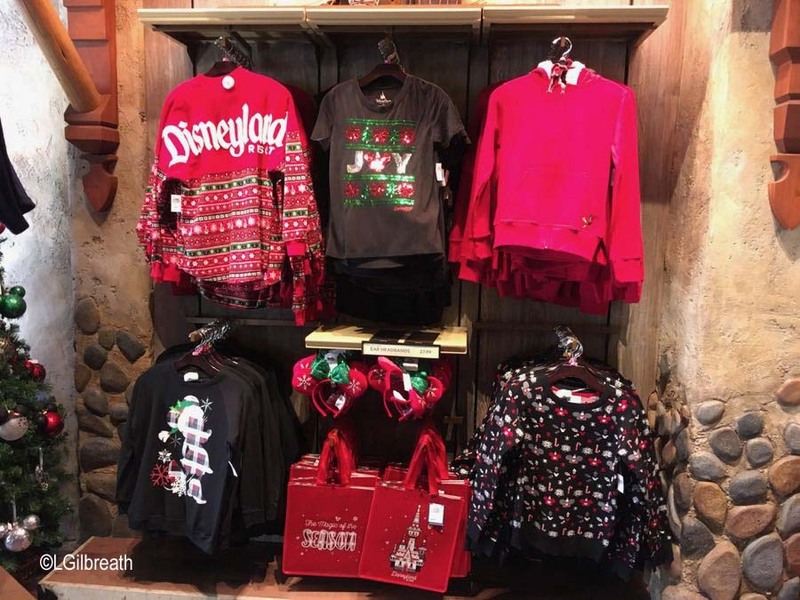 What’s on your shopping list for the holidays? Drop us a note in the comments! 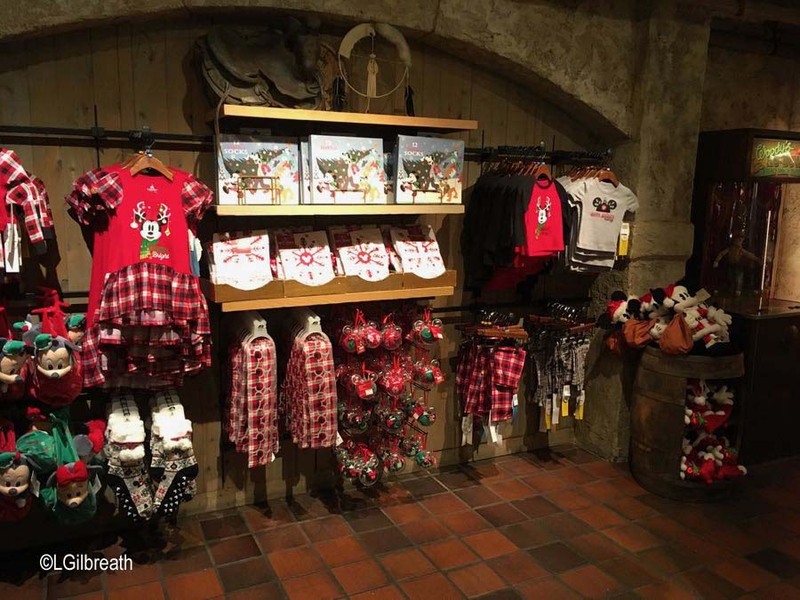 Subscribe to the AllEars® Newsletter for all the latest Disney news!